Waitaha are an ancient iwi that descends from the waka Te Arawa. Their area of interest extends from Waimapu to Mauao along the coastline to Maketu, and inland to Otanewainuku. The Waitaha tribal register has approximately 1800 registered members. The following timeline details the wars and land confiscations that left Waitaha weakened and struggling to survive into the 1900s. Over the next 100 years our people would come from the brink and through focused determination would pave the way to sustainable long term Waitahatanga driven development. 1840s | Hakaraia, the peaceful prophet By the 1840s, Waitaha primarily occupied the land between Tauranga harbour and Te Puke. During the 1840s and 1850s, the Waitaha leader and prophet, Hakaraia, preached peaceful engagement with Pākehā. July 1863 Fighting breaks out in the Waikato, the Crown invades. 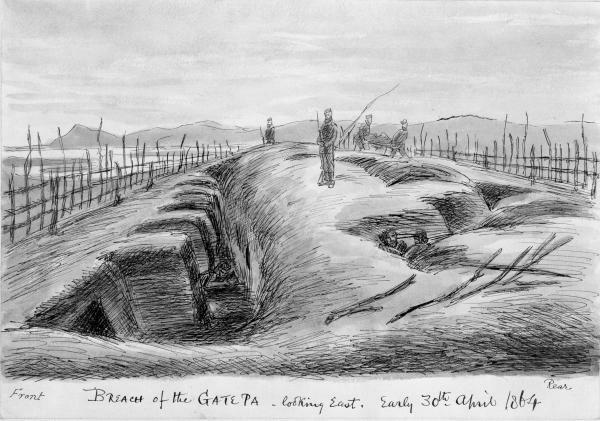 29 April 1864 | The Battle of Gate Pa Waitaha helps defeat Crown troops at Gate Pā. Pukehinahina proved to be a one of the greatest Crown defeats in the history of the Land Wars. 1865214,000 acres ConfiscatedThe Crown regarded those Māori who fought at Gate Pā and Te Ranga as rebels and began wholesale land appropriation around Tauranga including land in which Waitaha had customary interests. The Crown announced that it would retain only a quarter of the confiscated land and that the remainder would be returned to Māori. January 1867A Scorched Earth Hakaraia rose to prominence as a leader of the resistance. That year government forces assaulted Waitaha settlements near Te Puke, destroying houses, crops and livestock as ‘a special punishment’ for Hakaraia. 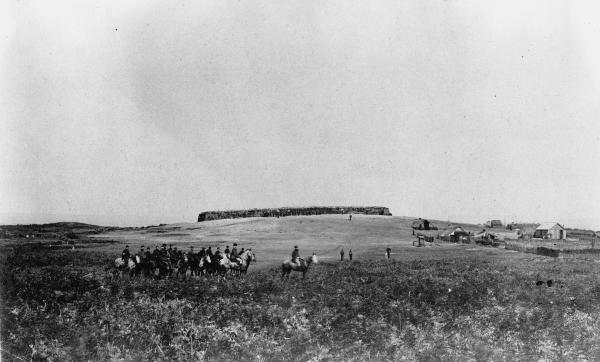 Using scorched earth tactics the Crown pursued Hakaraia to his death in 1870. 1868 | More Land ConfiscatedThe Crown extended the boundary of the confiscation district by 75,000 acres to include much land claimed by Waitaha and also Otawa, a sacred Waitaha maunga. 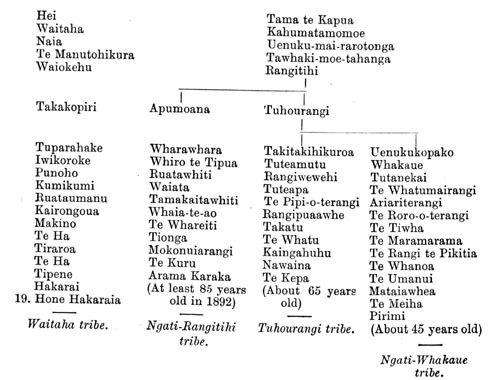 The Crown accepted the ancestral claims of Waitaha to approximately 25,000 acres in the confiscation district but withheld much of this ‘in payment for the sin’ of Hakaraia. 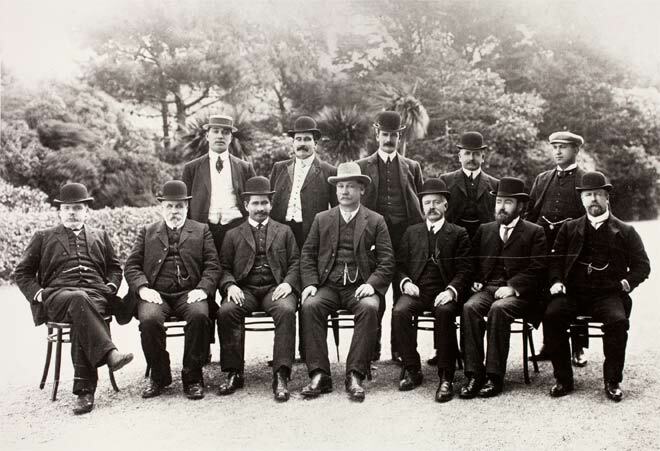 1873 | Breaking apart Collectively Own LandThe Crown opens negotiations with Waitaha for Te Puke before the Native Land Court determines the block’s ownership. Court established to convert customary title, which was communal, fluid, into individualised, permanent titles derived from the Crown. Waitaha did not initially wish to sell or lease Te Puke. The Crown pressured Waitaha into selling more land, they threatened Waitaha saying the block would be mortgaged to the government if they did not sell. October 1878 | Fighting BackWaitaha began to lose patience asking the Crown to pay before the Native Land Court determined the title. When the Crown refused, Waitaha tried to withdraw from the sale in order to sell to a private party. The Crown would not relinquish its purchase and barred private parties from attempting to acquire the land. 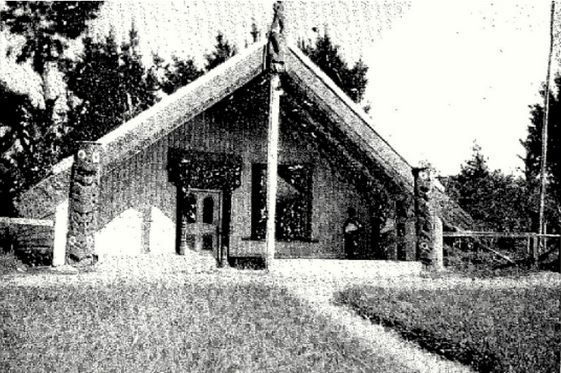 The Native Land Court eventually awarded title to Te Puke to Waitaha. The Crown completed its purchase over the next eight years. 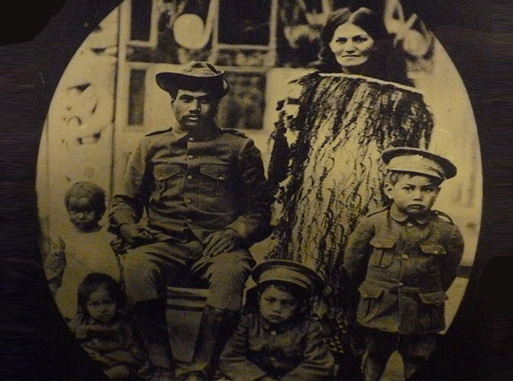 1890s onwardWaitaha never gave up fighting for their land. Most land awarded to Waitaha was sold back to the Crown. 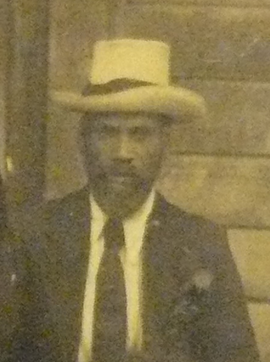 By early 1900s Waitaha had insufficient land and resources to sustain their people resulting in their members following other tribal affiliations. Waitaha express this impact in the whakatauki “Ko Waitaha te iwi, he tangata ngakaurua” Waitaha was once a powerful tribe, but because of the loss of land they became fragmented and have never been able to unite... until now. 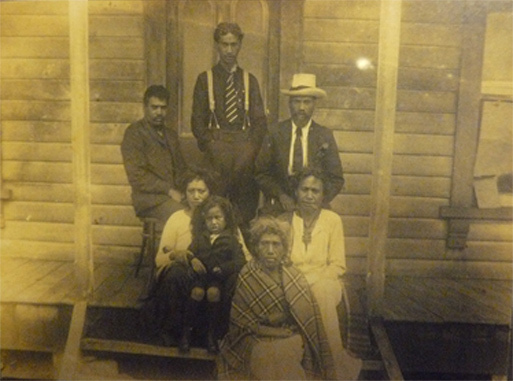 1900sIn these early years, Whareheera Hirini continued in the footsteps of Hei to retain our lands and fight to regain whenua that was wrongly taken, and in doing so uphold the mana of Waitaha. 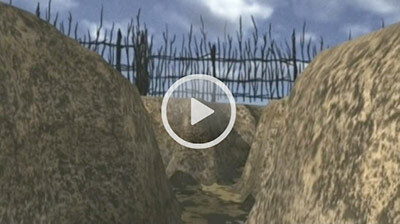 Treaty Settlements Begin | February 1997Waitaha Treaty of Waitangi claim was lodged. Between the years 1999-2004 Waitangi Tribunal claims hearings took place throughout Tauranga/Te Arawa. 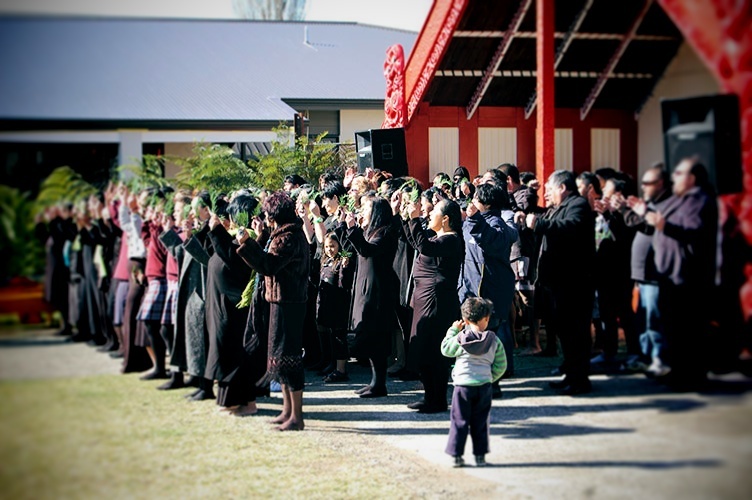 2008-2013 – Waitaha Raupatu Trust became a registered Trust and led the negotiation of the Waitaha Settlement 2013 – 2014 Te Kapu Ō Waitaha was established as the Post Settlement Governance Entity.